"Committed leadership you can trust." 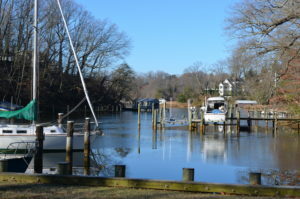 Anne Arundel County District 5 encompasses the Broadneck Peninsula, Arnold, Severna Park & Millersville. It is home to beautiful parks and playgrounds such as Kinder Farm Park, Broadneck Park, and Arnold Park. We have many communities whom have water access such as Winchester on the Severn, Pines on the Severn, Cape St. Claire, Colchester on the Severn, Round Bay, & Benfield Manor, just to name a few! 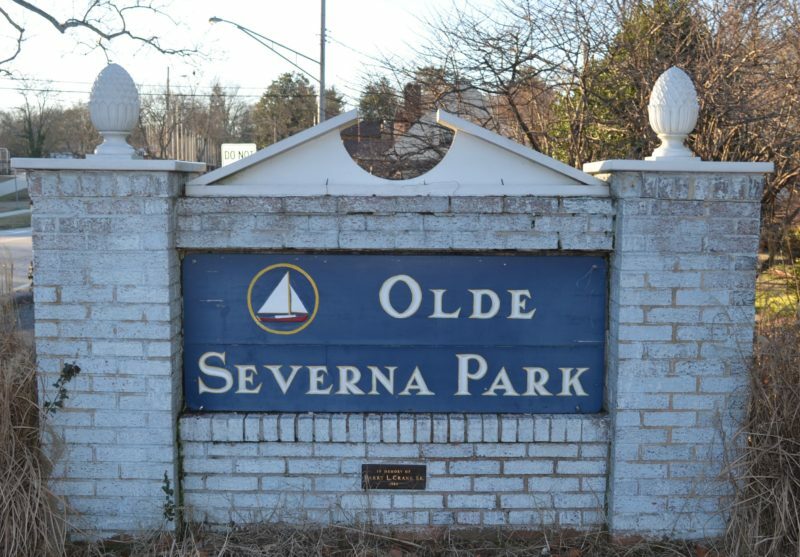 District 5 has some of the highest performing public schools in all of Anne Arundel County that feed into Severna Park and Broadneck High School. District 5 is a great place to live and work. Amanda grew up here and has a true love for the County and District. She respects and deeply appreciates the people, the local businesses, our parks, schools, libraries, and dedicated first responders. Every community and family has unique characteristics. 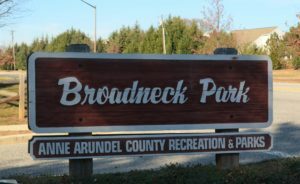 Severna Park, Broadneck, Arnold and Millersville, are close in proximity but each with their own needs and concerns. 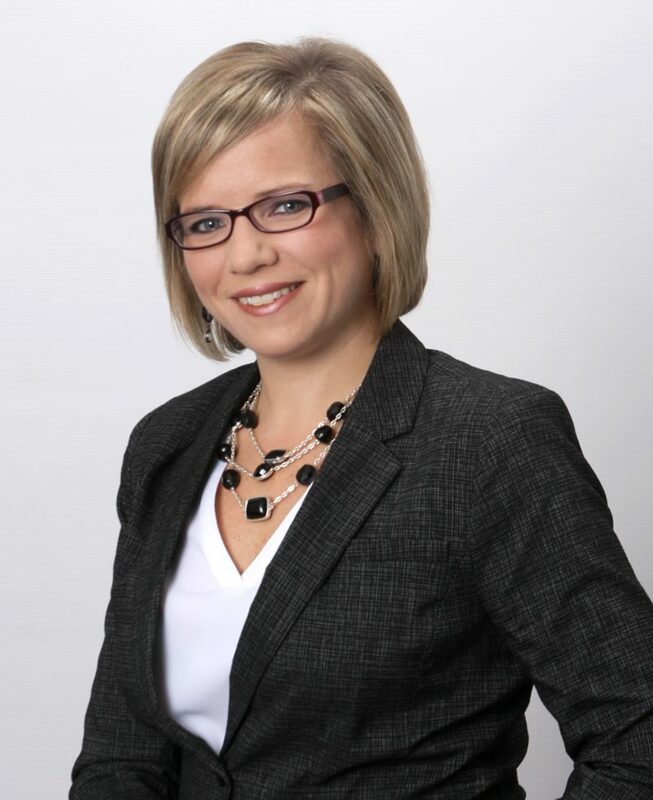 As your district’s elected council member it will be Amanda’s responsibility to hear your concerns, represent you and take them into consideration with every bit of legislation. Amanda is ready to be the voice of her community. 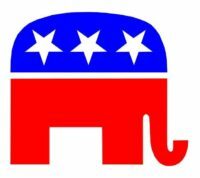 Are you interested in a yard sign or volunteering? 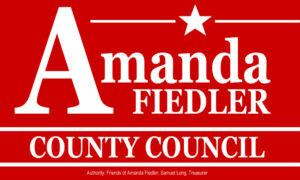 Would you like to contribute $10, $20, $30 or more to help Amanda reach her campaign fundraising goals? We welcome any supporters of the Campaign. Please click the below links! “As a lifelong resident of District 5, I know that there are many areas of concern in our community including but not limited to public safety, development, taxes and education. In order to address these important issues, District 5 needs strong, responsive and unwavering leadership. 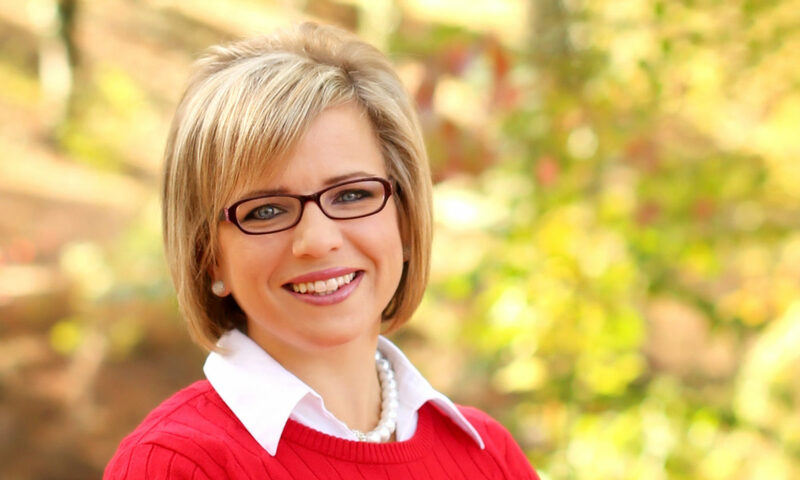 The 5th District needs someone who is willing to make hard decisions and be their advocate. Encouraging the growth of local businesses. Recruiting & retention of police & firefighters to tackle the growing needs of our County. Retention of County teachers; the backbone of our school system. Desirable schools equals desirable communities.